"Melody is the essence of music"
In a cooperative effort with the communities we serve, the Midwest Mozart Festival has developed an expanded mission of Concerts, Culture and Community. The Festival provides classical music concerts of the highest caliber, offering the unique cultural experience of fine music to a diverse public audience at affordable prices. But - the work of this remarkable group of musicians does not stop at incredible performances. Key to our community mission goal is interaction with and support of music students in schools and other educational facilities. ​Of our 42 orchestra members, over 70 percent are music educators. Yes, we take music education seriously! What does it take to become a musician? A great passion and a love for music? Hours and hours of dedication and practice? Yes! However, if you ask our musicians they will tell you music education provided by good teachers and educators was key to their success. Festival musicians provide support to local school systems by doing such things as volunteering at summer music camps. In addition, our members work alongside music students at sponsored events with professional conductors, and hold joint concerts afterward. 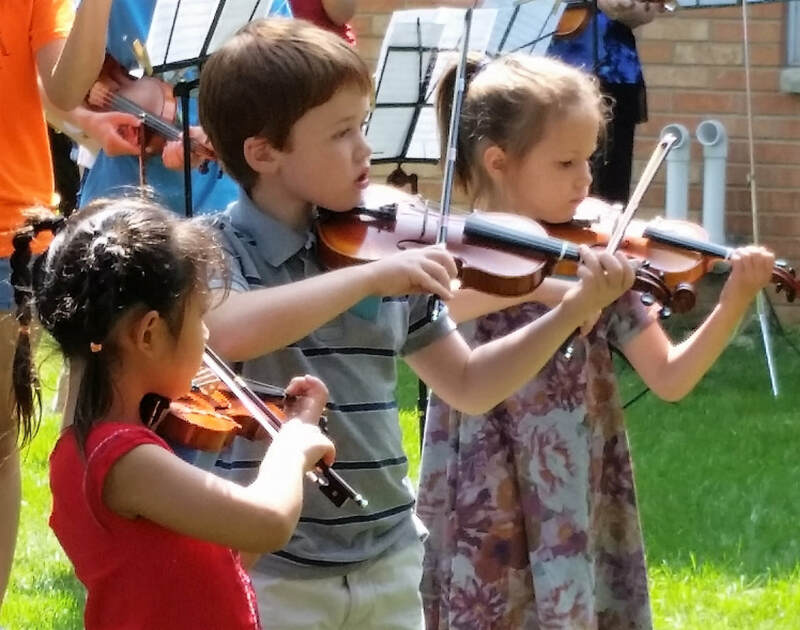 This summer we are presenting our second annual “Mozart Flash Mob” in Woodstock: this event pairs young musicians from Woodstock and the surrounding communities with adult professionals in a memorable performance that delights audiences of all ages. 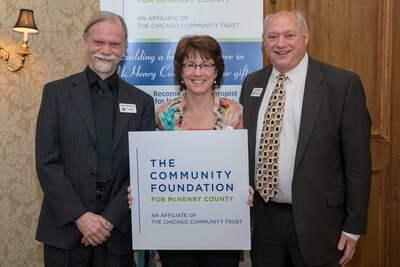 In addition, the Community Foundation of McHenry County recently awarded us an Education Grant. 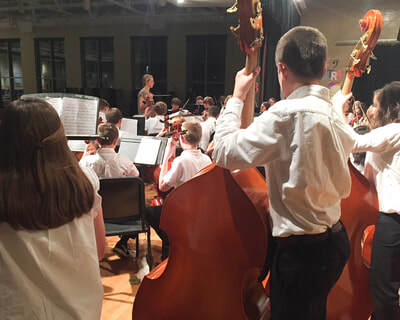 As a result of their generosity, our musicians will work this coming fall with eight different public school orchestras and one local youth orchestra, providing coaching sessions and playing alongside the students in their concerts. Our youth-serving mission strives to promote and encourage music education to all students. All Midwest Mozart Festival concerts offer student tickets available at a significantly reduced price or for free based on sponsorship availability. Students who attend our concerts are offered the opportunity to see a world-class classical orchestra performance and even speak to the musicians in person afterward. This experience can be a catalyst to continue the pursuit of higher level music education and possibly even a future career in music.